Home / CELEBRITY NEWS / "E.T. 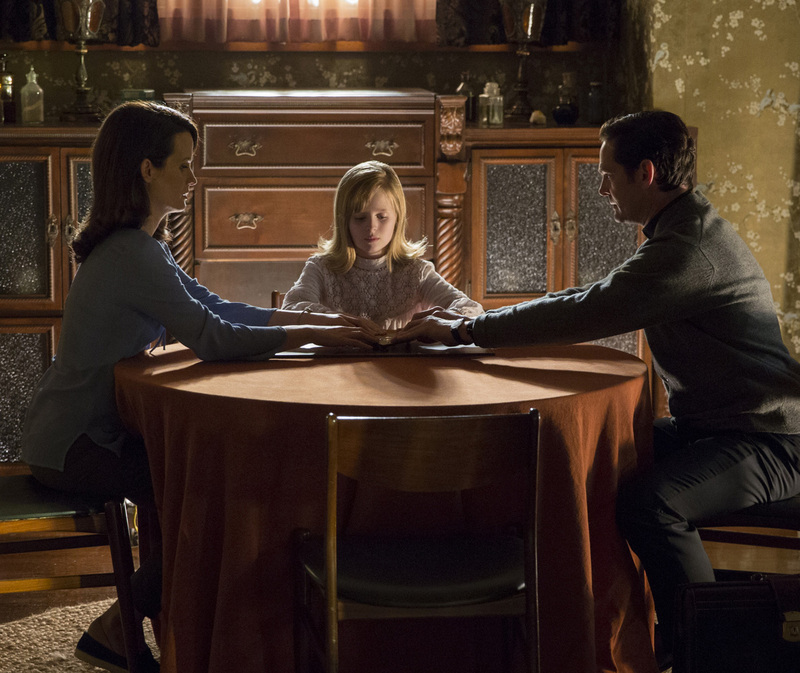 's" Henry Thomas, a Tormented Priest in "Ouija: Origin of Evil"
Now, Thomas stars as Father Tom in Universal Pictures' Ouija: Origin of Evil, a terrifying new tale and the follow-up to 2014’s sleeper hit Ouija. 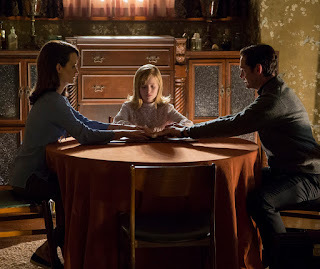 In the film, a widowed mother named Alice Zander (Elizabeth Reaser) and her two daughters Doris (Lulu Wilson) and Lina (Annalisse Basso) add a new stunt to bolster their séance scam business and unwittingly invite authentic evil into their home. When the youngest daughter Doris is overtaken by the merciless spirit, this small family confronts unthinkable fears to save her and send her possessor back to the other side.